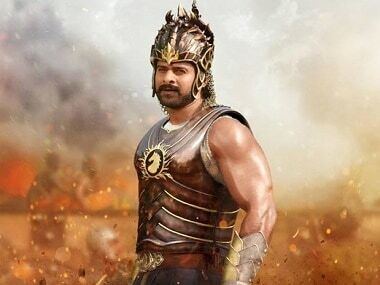 Baahubali star Prabhas to make Hindi debut with Sajid Nadiadwala, not Karan Johar, Rohit Shetty? It was earlier reported that filmmaker Rohit Shetty denied the reports of launching Telugu superstar Prabhas in a film alongside Salman Khan. 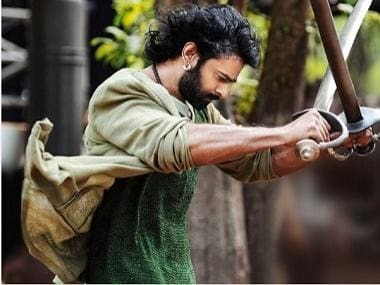 Prior to that, it was also reported that Karan Johar, who presented the Hindi version of SS Rajamouli's war epic Baahubali franchise, was planning to introduce the lead actor Prabhas in Hindi cinema. Now, Mid-Day reports that even Johar denied any such development. 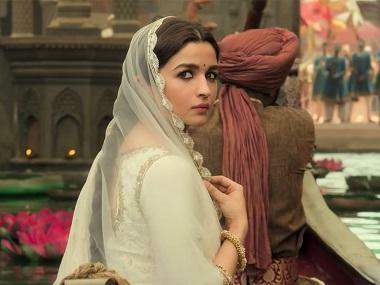 However, India.com reports that Prabhas had a couple of secret meetings with filmmaker Sajid Nadiadwala and they may soon finalise a collaboration together. Nadiadwala had recently launched Tiger Shroff and Kriti Sanon in Sabbir Khan's 2014 action entertainer Heropanti, catapulting their careers in films. Now, he may do the same for Prabhas who already has a huge following across the length and breadth of India, owing to the earth shattering success of his last film that released a couple of months ago - Baahubali 2: The Conclusion. In fact, Rajamouli's dubbed film went on to become the highest grossing Hindi film ever, earning over Rs 500 crore at the box office. Nadiadwala is now looking to cash in on the popularity of Prabhas who is currently shooting for Sujeeth's action thriller Saaho in which he will be seen locking horns with Hindi film star Neil Nitin Mukesh. 1Baahubali star Prabhas to make Hindi debut with Sajid Nadiadwala, not Karan Johar, Rohit Shetty?